If you do not know which toothbrush is right for you, then you will never know whether your teeth are getting the best clean or not. If your selected toothbrush cannot get into your mouth because it’s too big, then you’re definitely not a good tooth brush selector. 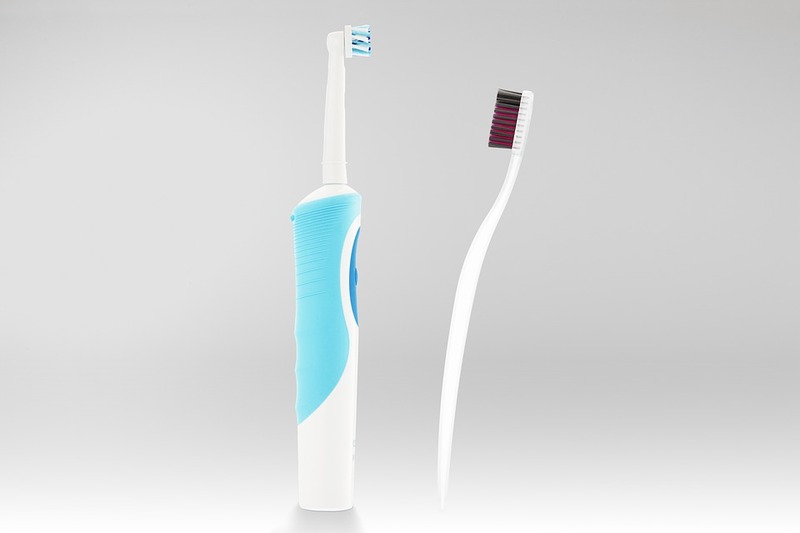 A toothbrush that is too big to fit in your mouth is not a good enough excuse to avoid teeth brushing altogether. It is far better for your teeth that you go back to your pharmacy and look further along the row until you can find the one that neatly fits in your mouth without you having to wait to yawn first. You would not try it for size by putting it in your mouth as the pharmacist may never let you back in the store again! While you are taking your toothbrush selection seriously, check to see if your hand will fit comfortably over the handle as well. Of course, sometimes in the store the plastic wrapping around the toothbrush stops you manhandling the toothbrush too much, but if you simply run your hand down the plastic encased handle you may get some ideas of what is a good fit and thus suitable for your requirements. If you are not certain what type of toothbrush is suitable for your teeth and you require advice, then arrange a consultation with Team Demas Orthodontics to discuss your needs.